Members of the USS Czar’ak, USS Behr’ak, USS Imperium had a fund time Bowling. The Czar;ak lost to the Berh’ak by only 50 points. After bowling we all enjoyed a meal at Royal Bangkok. 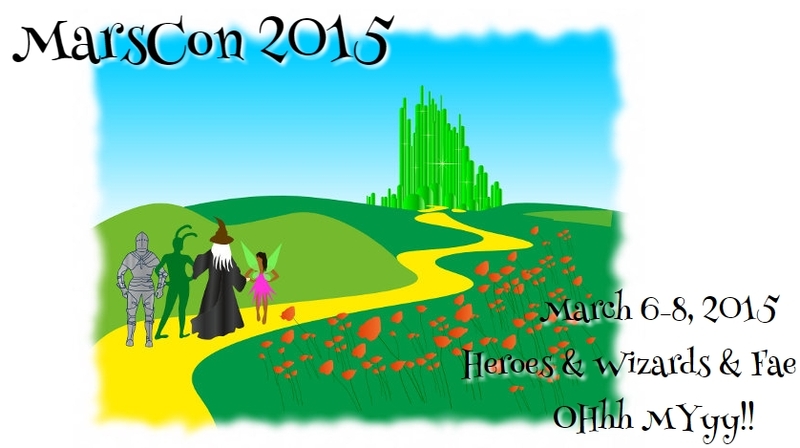 Members of the USS Czar’ak and Members of the USS Imperium attended this years Marscon 2015 in Bloomington, MN. Members of the USS Czar’ak and USS Imperium attend this years Valleycon, Fargo, ND. There are also pictures from the Con at: https://www.flickr.com/photos/davidkloempken/sets/72157648582921788/ and at Valleycon. 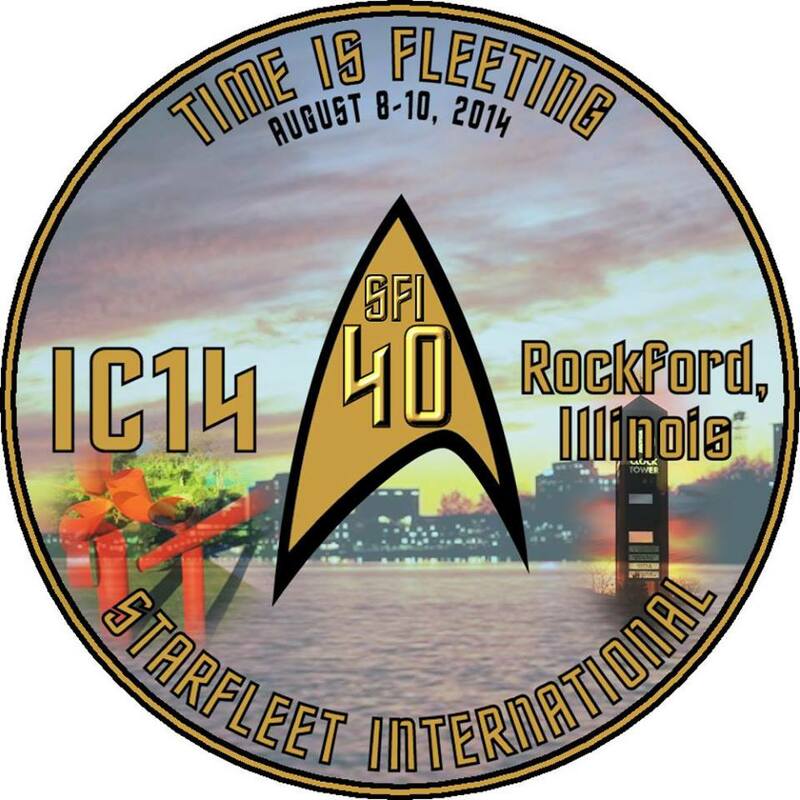 Members of the USS Czar’ak and the USS Imperium attended this years IC In Rockford IL. Member from the USS Czar’ak, USS Imperium, USS St. George, and others have attended. Members of the USS Imperium attended Wizard World Minneapolis Comic Con.